I'm looking forward to reading every one of these, Michele. What a wonderful list of women that we've rarely heard of. I'll need to purchase Hidden Figures for the grand-girls! Hidden Figures was fun. 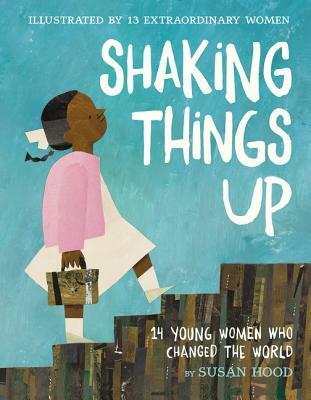 Can't wait to read Shaking Things Up. 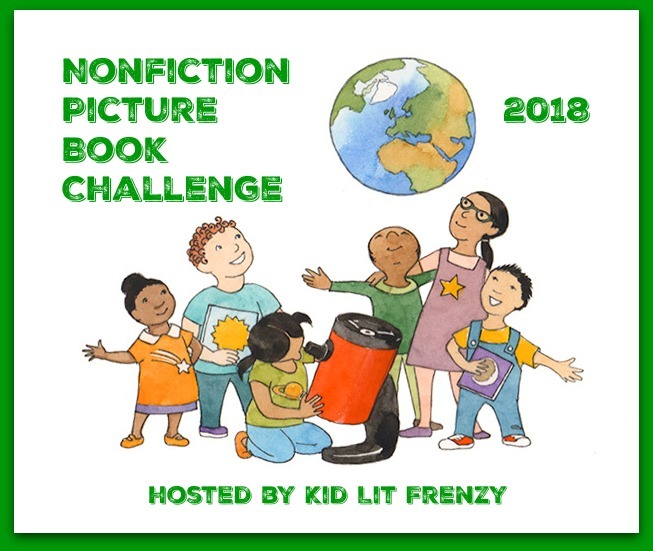 Thanks for including Girl Running here! I like your blog and the books. Love, love, love! 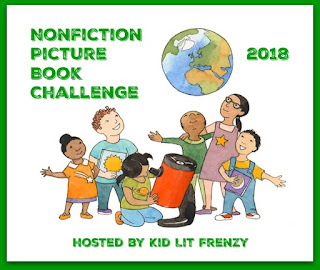 So looking forward to all of these beautiful, inspiring, amazing books!! 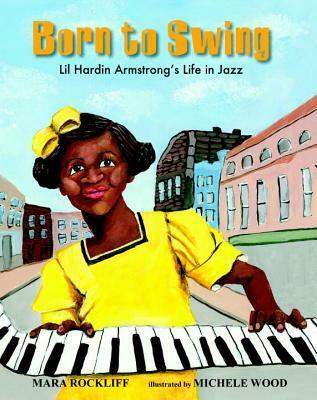 How completely fascinating that there are 2 biographies about Bobbi Gibb right now! 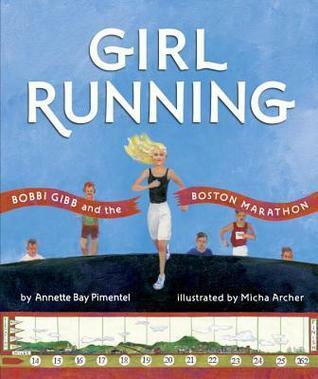 I hadn't heard of this one, but managed to read The Girl Who Ran. 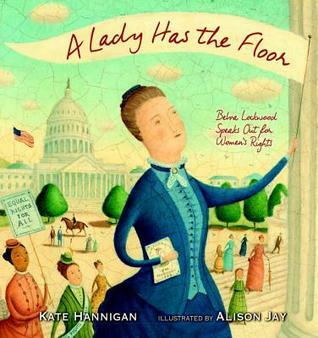 I can't wait to read The Lady Has the Floor. Thanks for always putting together a great list! Great list. Several on here I never heard of. Thanks for the recommendations. Thank you for the recommendations, Michele! 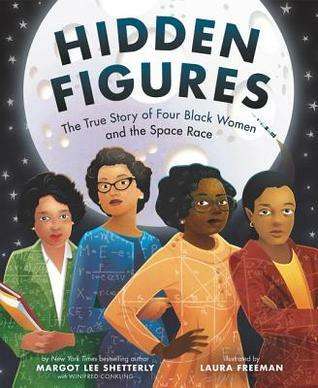 I just got the Hidden Figures PB out of the library, and I have Girl Running on request--can't wait to read it, as well as all of the others except the Rockliff one--adding that to the list! 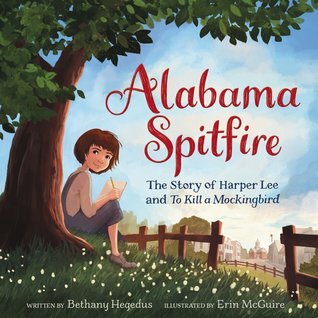 BTW, I saw that there is another PB coming out in June on Katherine Johnson called Counting on Katherine.